Located off the 210 freeway, at Huntington Dr. and Second Ave., this newly-renovated all-suite hotel is designed for guests who want spacious and functional accommodations. When you step into our newly renovated hotel, you will be sur rounded by modern design and functionality. Enjoy the free WiFi, LCD HDTVs, and contemporary features. Many local attractions are nearby. Visit one of the nation’s most popular college football stadiums, which is also the host to many popular local events. Take in a show at the Pasadena Playhouse, an historic performing arts venue with 686 seats hosting events, shows, and community activities. Pasadena City Hall is a beautiful landscape that features beautiful landscapes and Renaissance inspired architecture that hosts engagement and wedding photos throughout the year. Take a drive on the historic concrete arch bridge 150 feet in the air, part of the original Route 66. Situated just outside of Los Angeles, this Pasadena hotel’s accommodations offer the quality services and amenities guests prefer. Located near celebrated annual events like the Rose Parade and Rose Bowl football game, the Holiday Inn Express® Hotel & Suites Pasadena – Colorado Boulevard is ideal for work or play. A smart choice for professional travelers, this hotel offers convenient access to NASA Jet Propulsion Laboratory, Avery Dennison, City of Hope National Medical Center and California Institute of Technology. When you need to host a meeting, two flexible rooms for up to 75 guests are available. The hotel also offers free Wi-Fi access and a Business Center. 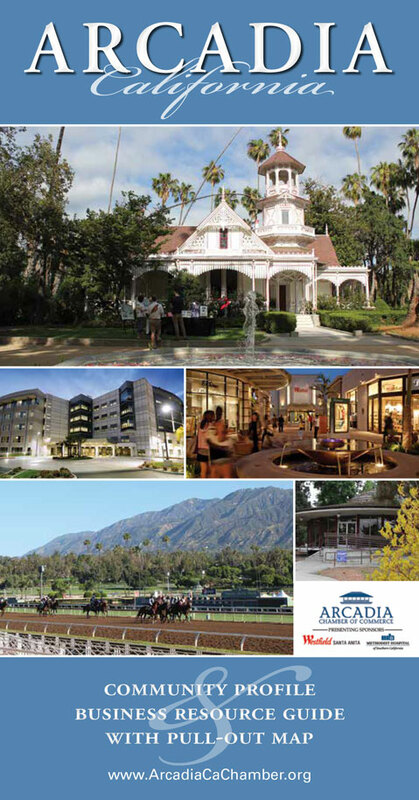 From the first-rate art museums to upscale shopping, Pasadena provides plenty of activities to fill your free time. In town to see the UCLA Bruins play football or the BCS Rose Bowl game? This hotel in Pasadena is just minutes from the Rose Bowl, as well as the Rose Parade. You can find exciting Thoroughbred racing at nearby Santa Anita Park racetrack, too. Experience the utmost in comfort during your trip to Pasadena, CA with this hotel’s outstanding amenities. You can maintain your workout in the Fitness Center before relaxing in the outdoor pool and whirlpool. In the morning, enjoy a fresh cup of coffee and delicious cinnamon roll at the free, hot Express Start Breakfast Bar. 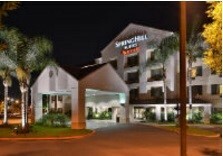 Reserve today, and “Stay Smart” at this hotel in Pasadena! Embassy Suites is the only full service all suite hotel servicing Arcadia, Pasadena, Monrovia, Irwindale, and City of Industry CA area. Stay in a deluxe two-room suite with a warm and comfortable bedroom, either with a king, or two double beds, and a separate living room with sleeper sofa. Bring your favorite foods and store them in mini fridge and when you are ready, warm it in the microwave and sit back to watch one of the two TVs in the suite. From the new extraordinary bedding, full shade curtains, and large bathrooms, to the coffee maker, wet bar, and hair dryer, every suite was designed with your comfort in mind. Also home to the popular Peacock Grille restaurant. 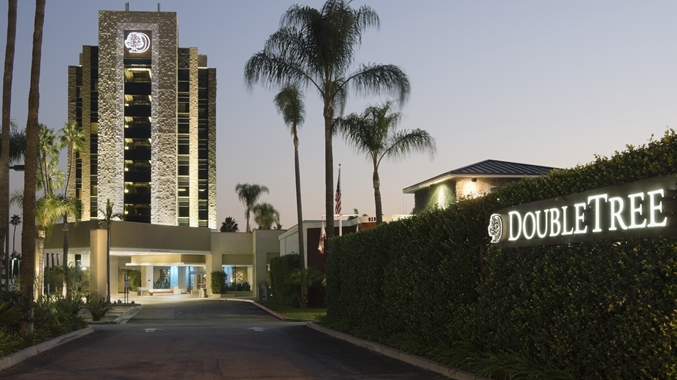 Situated in the heart of the San Gabriel Mountains, the DoubleTree by Hilton Hotel Monrovia – Pasadena Area hotel is centrally located off the 210 Highway, providing easy access to Burbank, Ontario and Los Angeles International Airports. Dine at nearby Huntington Crossing’s Restaurant Row, shop the quaint stores of Old Town Pasadena, or take a short drive to the Rose Bowl or Santa Anita Park Racetrack. And now, with over 1,000 hotels in 42 countries, Courtyard is everywhere today’s traveler needs—or wants—to be.